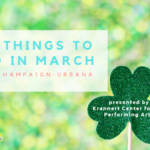 The weather’s getting warmer, spring’s right around the corner, and we’ve got a list of family fun in March. 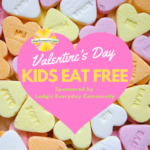 Attention Champaign-Urbana area families: it’s time to head back to the movies – for free. Mark your calendar for your favorites. 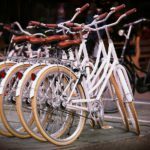 The Urbana Police Department will be offering bicycles free of charge to citizens of Champaign-Urbana and surrounding areas. 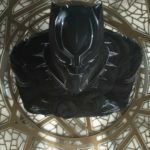 Black Panther is returning to the big screen to celebrate Black History Month for a one-week engagement, including AMC 13 Champaign – with 14 free showings.